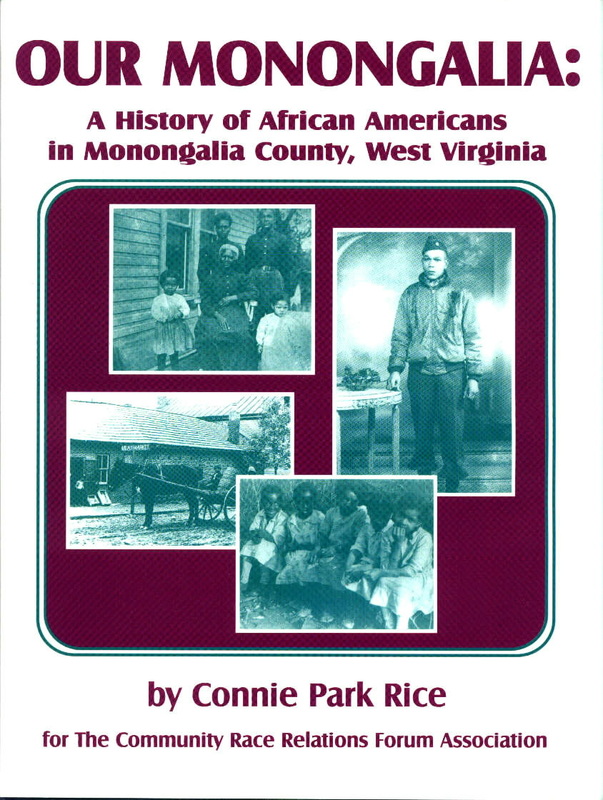 The story of African Americans in Monongalia County from slavery to freedom. It is Black History from an internal perspective which focuses not on external oppression, but on the redemptive power of human community. A wonderful book, well written, richly-textured, highly informed, and sensitive to what is really important. In addition to being an excellent narrative history, the folk tales, popular newspaper columns on community life, interviews, and other appendixes make this a treasured resource.